Which is why we decided to go the extra mile and put this upgrade package together for you. 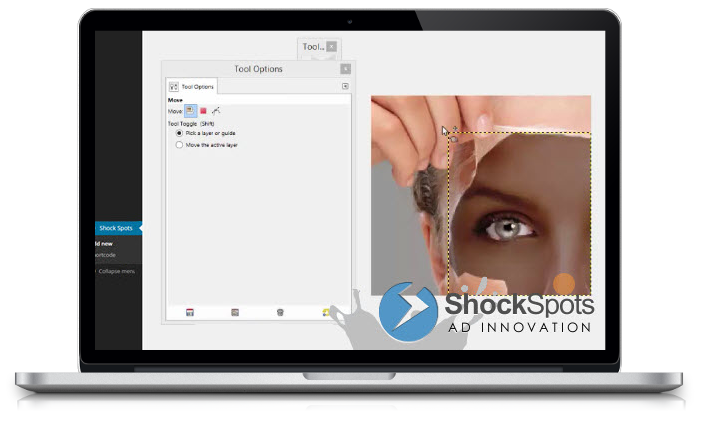 When you see what ShockSpots can do for your earnings we know you’ll want it on all of your websites. How many websites do you have – more importantly how many will you build when you see what can be achieved? 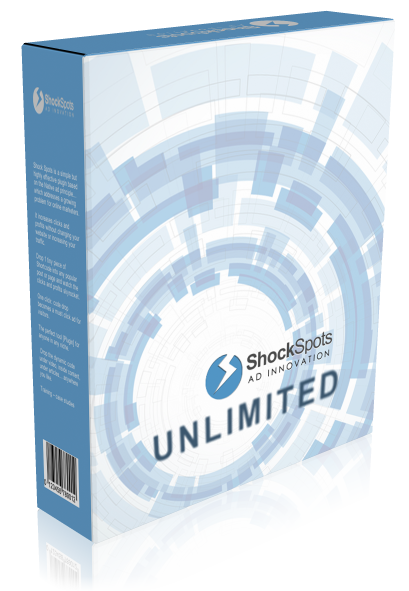 Lock in the option to install ShockSpots on every site you own and any site you build in the future. Curiosity inspired Graphic Manipulation – Leading text that compels the reader to click and native Ad tricks for building a list while you make money. Please consider this offer very carefully because it’s the only time you’ll see it. 5 videos aimed at taking you to the next level.